Canadians forced to pay some of the highest drug prices in the world could save billions through changes promised by Health Minister Jane Philpott in an exclusive interview with the fifth estate. In the interview with the fifth estate, Philpott called the situation unfair and vowed to fix it. "There is no question that the current status is not fair, that it's not right, that we're paying much higher prices than other countries are and that's exactly what I'm working on," she said. "Canadians are going to see that we are going to be able to save [them] in the order of billions of dollars per year." Canadian-owned Apotex sells $2 billion of drugs every year. On average, the company says, one out of every five prescriptions is filled in Canada with an Apotex product. Watch "Canada Drug Problem" on CBC's the fifth estate Friday at 9 p.m.
Amlodipine is a popular blood pressure treatment made by the Canadian company and sold in both Canada and New Zealand. The annual cost in Canada is $130. In New Zealand, the same drug costs about $10 a year, meaning Canadians pay 1,200 per cent more. A one-year supply of the generic antibiotic Amoxicillin made by Apotex sells for about $32 in New Zealand. In Canada, the same annual supply is nearly $200 — or more than 500 per cent more. Apotex did not respond to repeated requests for comment. "Canadians are paying far too much for medicines," said University of British Columbia health economist Steve Morgan. "Canadians don't like to get ripped off. And they don't like their governments to allow them to continue to get ripped off." Philpott says she's seen the effects of high drug prices first-hand. "I've been a family doctor for over 30 years so you don't need to convince me that making sure Canadians have access to appropriate medications is absolutely essential." 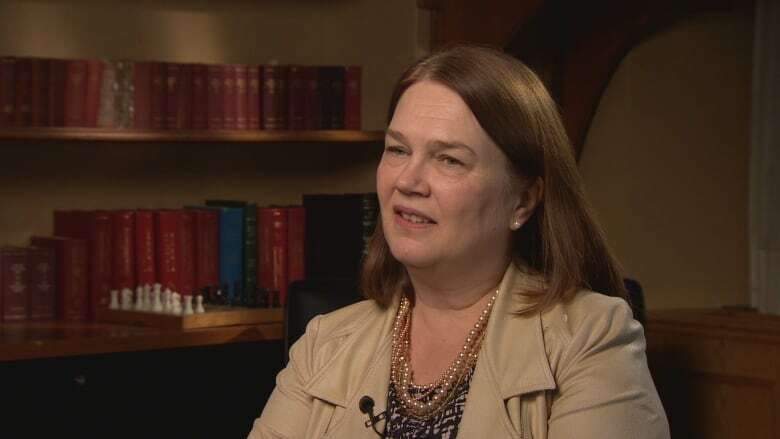 In her interview with the fifth estate, Philpott said she plans to change Canadian regulations to force patented drug companies to lower their prices, and continue to push provincial-federal negotiations to lower generic drug pricing in Canada. The reforms, she says, will bring Canadian prices "down in line with what we're seeing in countries like New Zealand." The changes are needed, Philpott said, because drug companies failed to follow through on a promise to Canadians. "Our price reviews were set up in a way that the deal was it would be fair to Canadians, that the pharmaceutical companies that were being paid high prices would invest in research and development," Philpott said. "In increasing ways we haven't actually seen that come true, and we have not continued to have a fair system." Patented drug prices in Canada are regulated by comparing what we pay to the average price paid by seven other countries. As long as our prices are in line with that average, no action can be taken. The problem, Philpott said, is the United States is one of those seven countries, which skews the average high because the United States has the highest drug prices in the world. She wants to remove the United States from that list and replace it with a country like New Zealand, which has some of the lowest drug prices in the world. "We are going to be introducing some of this work in the coming months," she told the fifth estate. Canada is the only developed country with universal health care that doesn't have some form of universal pharmacare. A growing number of academics and advocates are urging the Canadian government to create a system of universal pharmacare like New Zealand in order to push our drug prices even lower. 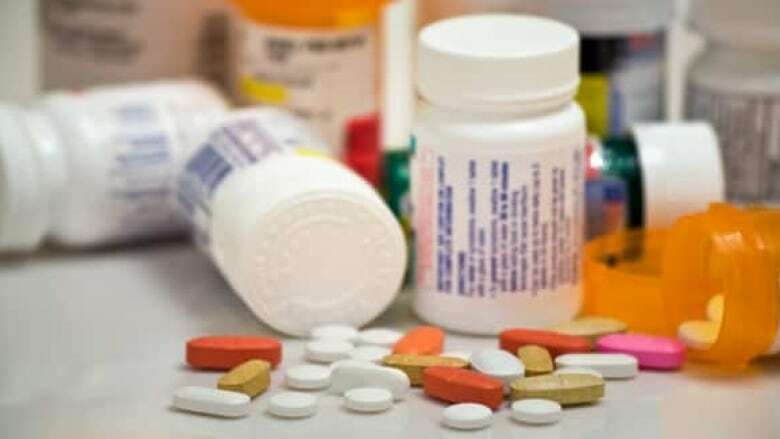 According to a study published in the Canadian Medical Association Journal, more than three million Canadians can't afford to pay for their prescription drugs. That can lead to diseases going untreated or worse. "I've had a person in my practice who had high blood pressure and was to take treatments for that," said Dr. Nav Persaud, a physician in Toronto. The treatments are "relatively inexpensive, but he couldn't afford them," said Persaud. "He was doing everything that was publicly funded, but he could not afford the medications and now he's dead." Twenty-five years ago, New Zealand created a separate national agency to negotiate drug prices for the entire country called PHARMAC. 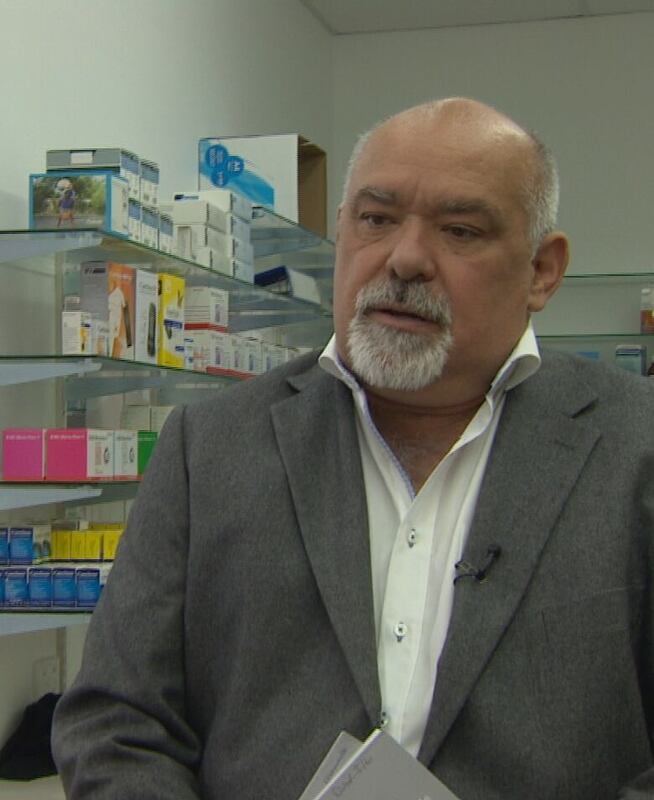 "PHARMAC's a jewel in the crown of our health-care system," said Nigel Murray, who sits on the PHARMAC board and administers one of the largest health authorities in New Zealand. "It helps us deliver affordable drugs, it helps us standardize our approach, which is very beneficial for negotiating deals with drug companies and providers. So it's an essential part of our landscape to deliver affordable, sustainable health care." The agency routinely negotiates rebates as high as 99 per cent off list prices for generic drugs. As a result, the country can afford to give drugs away virtually for free to its citizens. Kiwis pay only $5 for a prescription, no matter the cost of the drug. 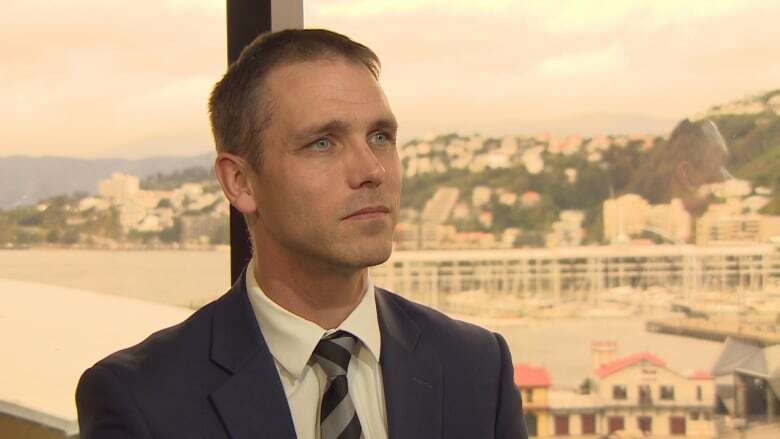 "We believe that patients should be able to access health care, pharmaceuticals, no matter where you are in New Zealand," said Steffan Crausaz, PHARMAC's CEO. "No matter who you are in New Zealand, you should be able access them at very low cost at the point that you access them." The trade-off is New Zealand can't afford to cover all drugs. A recent report by drug industry group Medicines Australia showed New Zealand falls behind most developed countries when it comes to speedy access to new drugs. But PHARMAC CEO Crausaz said that misses the point. "We're not actually looking and saying our measure of success is getting access to everything that's possibly available as soon as it's possibly available," he said. "We want to know, did we make the best choices? We want to know, do we have a system that enables patients to get the treatments that were funded equitably no matter who you are or where you are." In Canada, the drug purchasing system is split between a public system funded by the provincial and federal governments for poorer, older and indigenous Canadians and a private system, mostly funded by employers, for working Canadians. About 20 per cent of Canadians pay for their own drugs. But if Canada had a single purchasing and negotiating agency like New Zealand, experts say there would be more leverage to negotiate better drug prices. "It's a crisis that I think lower-income countries have faced for a long time, and it's a crisis of affordability," said Morgan. "The new medicines that are coming to market in Canada and around the world are no longer hundreds of dollars a year per patient, not even thousands of dollars a year per patient. The new medicines coming to market are increasingly hundreds of thousands of dollars per year, per patient," Morgan added. "If we don't find a solution in the next 10 years, things will have collapsed." The group that represents patented drugs manufacturers in Canada declined to be interviewed by the fifth estate but Innovative Medicines Canada did send a statement. "We are strongly committed to working collaboratively with governments and other health-care stakeholders to develop sustainable solutions to ensure more timely and consistent patient access to medicines, including addressing gaps in care and access to treatment for those who cannot afford it," the statement said. An earlier version of this story identified Innovative Medicines as a group that represents Canada's drug companies, In fact, it represents manufacturers of patented drugs in Canada.